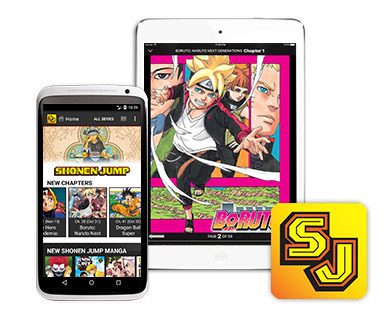 Download the Shonen Jump App and have the world’s most popular manga at your fingertips. The official source to read Shonen Jump manga FREE! You can read heavy-hitters like One Piece, My Hero Academia, Boruto: Naruto Next Generations, Dragon Ball Super and more the SAME DAY they come out in Japan! This is your trusted source for official versions of the world's most popular manga straight from Japan. 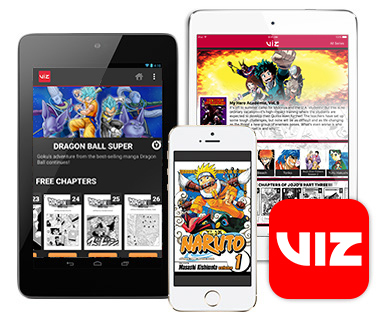 Download the VIZ Manga App and access your manga collection anywhere. 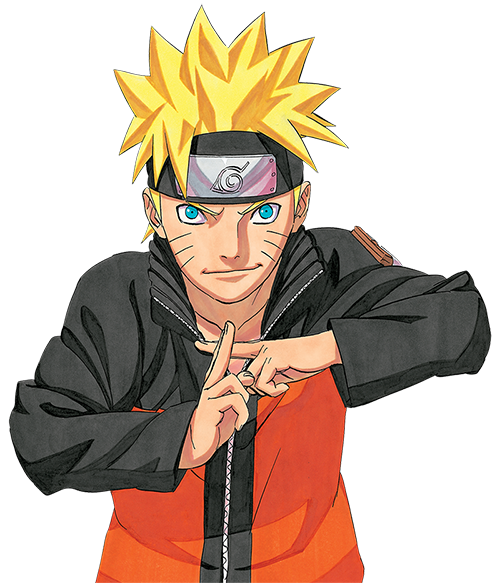 Read the biggest titles from Japan like My Hero Academia, Boruto, Tokyo Ghoul, Vampire Knight and more!